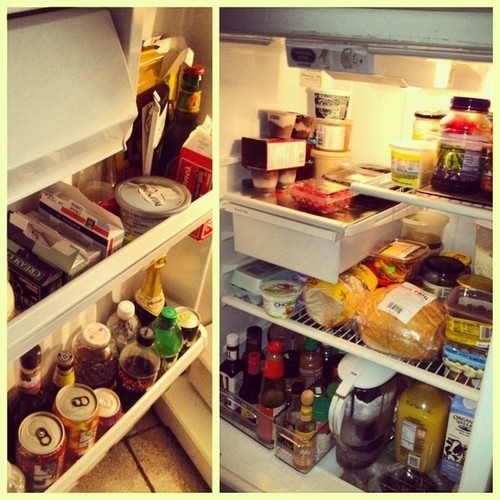 It seems like a daily struggle to keep my refrigerator clean and organized. My teenage son is constantly saying there is nothing to eat - it's probably because he can't find anything in the refrigerator. 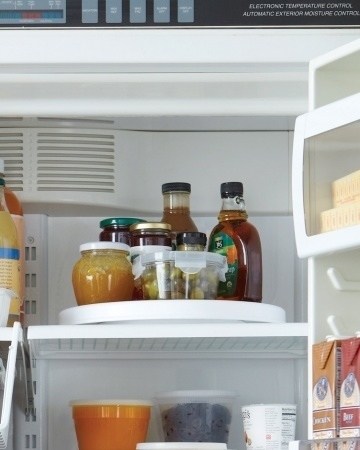 Most refrigerators are not created with easy access in mind and freezers are even worse. Here are a few easy tips to make your like and those in your family easier. 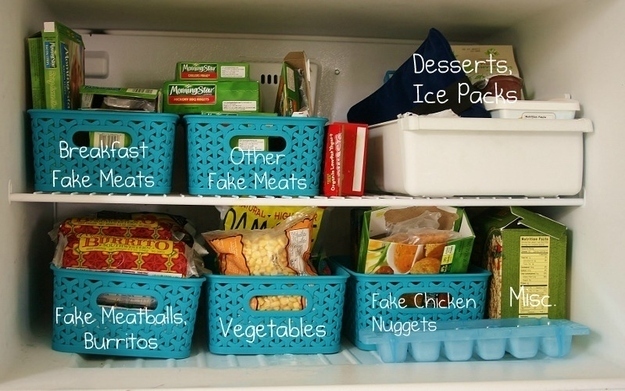 Use baskets in the refrigerator and freezer. You can also attached tags to them identifying what is in them for easy sorting and access. 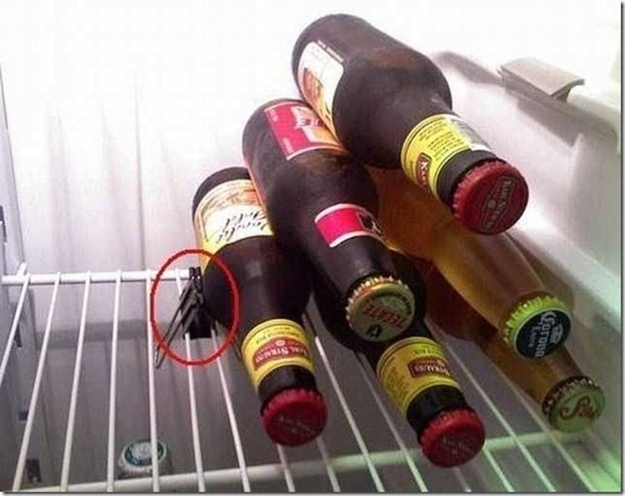 I have recently found there is many uses for binder clips and here is another one. Keep those cold beers in place for enjoyment later. I really like this idea. 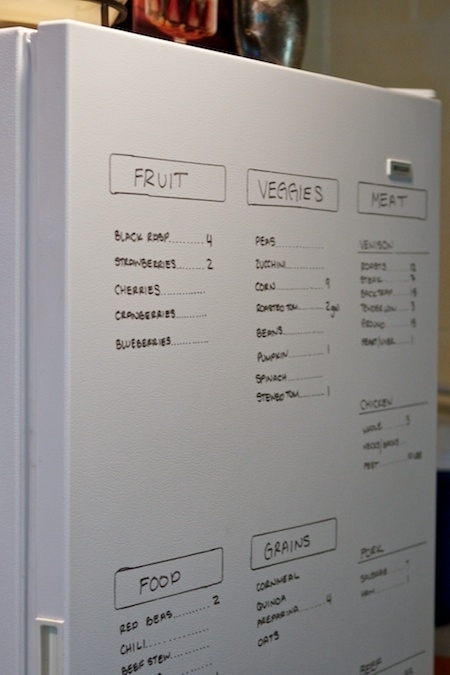 Use dry erase markers and make the most of all that outside space. Mine seems to be filled up with unused magnets, but this is a much better use of this valuable space - shopping list, menus, and suggested snacks for the family. The options are endless. 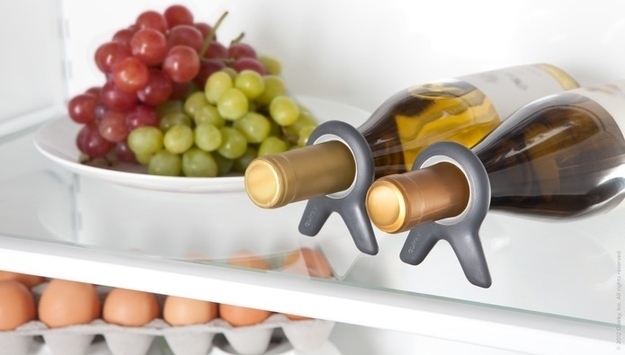 You've solved the beer problem, not here is a solution for your wine problems! Personally I hate cleaning the goop that you find on your refrigerator shelves. Take place mats and cut them to size and when it's time to clean, remove them, clean, and replace and you are good to go. Another use for those magazine racks. 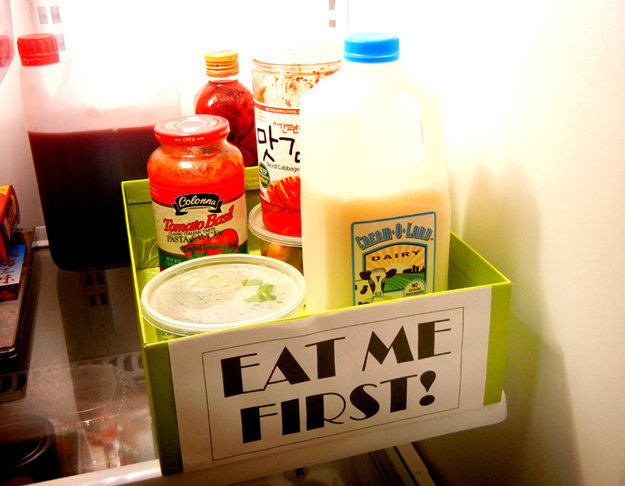 Use one of the baskets for food that will expire soon to avoid waste. Last, but most important. 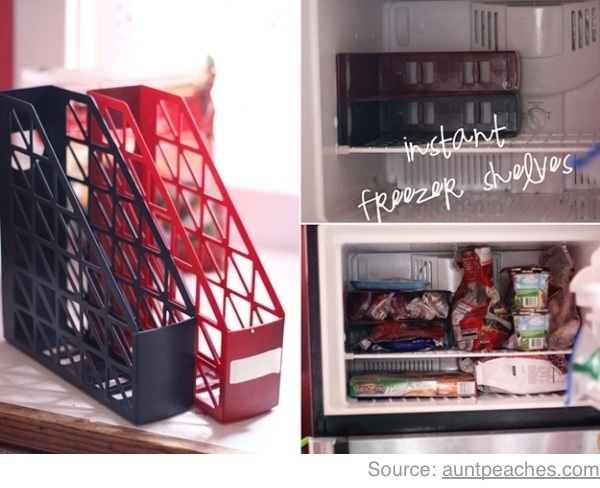 Once your refrigerator and freezer are all organized, you can take a photo of two before you go shopping to help remind you what you already have. My name is Patty Davis and I'm the Operations Manager at Nip Tuck Remodeling. I find these kinds of things in my Facebook feed all the time and I took what I thought was most helpful and complied them in one place. 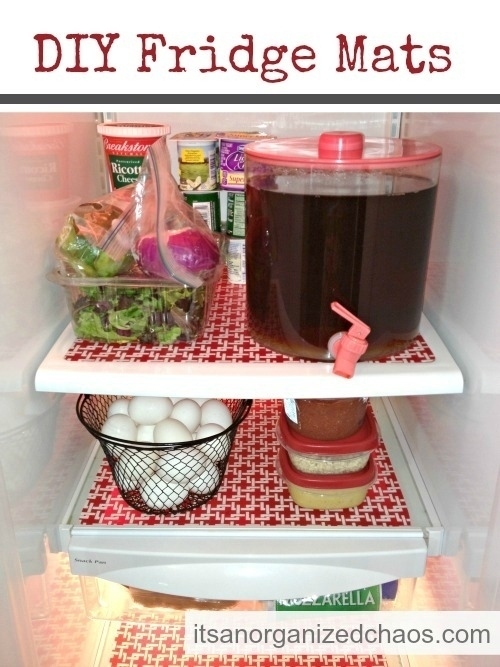 If you even try one of these ideas I hope it makes your life a littler easier.